As I am always in the swim (I have no idea did I use that term correctly, I just tried to google for a fitting idiom...) here is my moving story, only two and a half weeks late! Well, it is not like it is a post that should be on real-time anyway. So, I use to live in a city called Turku, which is located in the southwest tip of Finland right by the coast. I want to write more specific post or two about Turku, especially from the point of view of a visitor, so I will not talk about the city more right now. Let's just say I lived there for nearly five and a half years. I do not have any deep connection with the city, but it must be the best city I have lived in so far. Looking at the market square. Also looking the the market square, though from the opposite corner. I have walked home this way so many many times. One side of the Hansa shopping center. This beautiful building was almost at the neighbour of the house I lived in and I still have no idea what it is. I believe it is some sort of a museum. My home street. I lived in the pink building ahead. The view when stepping outside from the building I lived in. Also the length of street that I walked to most in Turku; my main grocery store is visible as the third building on left and the library is just one block from there. The view from my former window. Doors in the building. My former apartment on the left. I had my father and my brother helping me with the moving. Since they came from hundreds of kilometers away, my father drove to my brother's place at the previous day and then they drove to Turku early the next morning. My father had borrowed a van from his friend, but unfortunately it was a tad bit too small and we have to leave three chairs behind. Which was not such a big loss since they were in fairly bad shape already. Amazingly my moving helpers managed to fit everything else in the car. I myself packed rest of the stuff inside and tried to save my energy (referring to the health problems mentioned above) for the last (or second last actually) high school exam. Luckily my last exam, that I needed to do at the school, was on the moving day and not the day after. This meant I could move away smoothly and not have to stay at a hotel or something for one night and then follow my stuff with train. My leg space too was shared. Yes, I am one of those people that just MUST photograph their food. 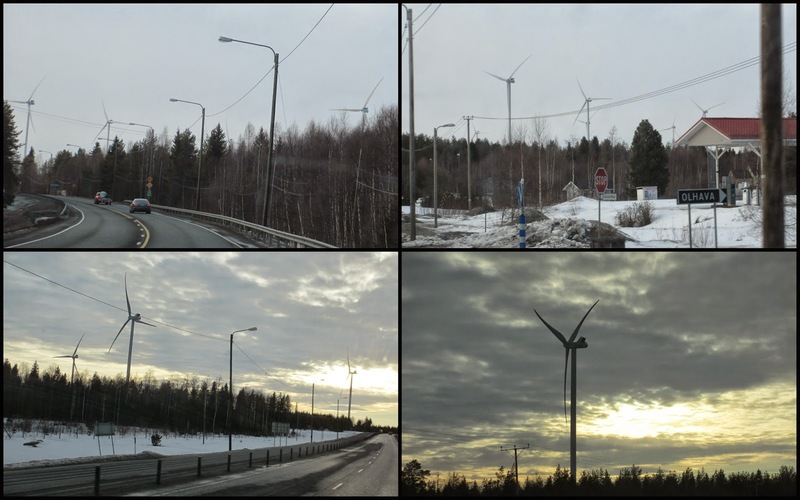 A small collage of some of my photos of the wind farms. On a side note: a camera's flash and these signs do NOT make a working combination. We still had over an hour to drive, since the city of Rovaniemi is huge (by area) and the sign is at the edge of the limits and we were heading to my father's place which is far from the city limit where we entered the city. But at least it marked the last leg of the drive! I am originally from Rovaniemi (the city of Santa Claus at the polar circle in Finnish Lapland), so I was sort of coming back home. Even though I really do not feel this city as my home anymore; I have been gone for so long, that everything has changed and honestly I do not thrive here. Luckily this is only a temporary living situation. 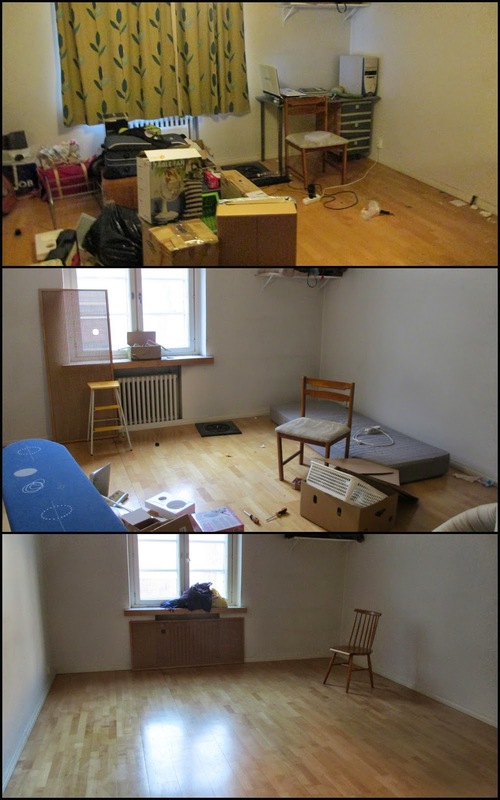 The reason behind of moving away from Turku was that I wanted to save in rent money. I do not need an apartment here in Rovaniemi, which means I can save a little. I am hoping to get in to a university in Autumn, so every cent is welcome addition to my savings. 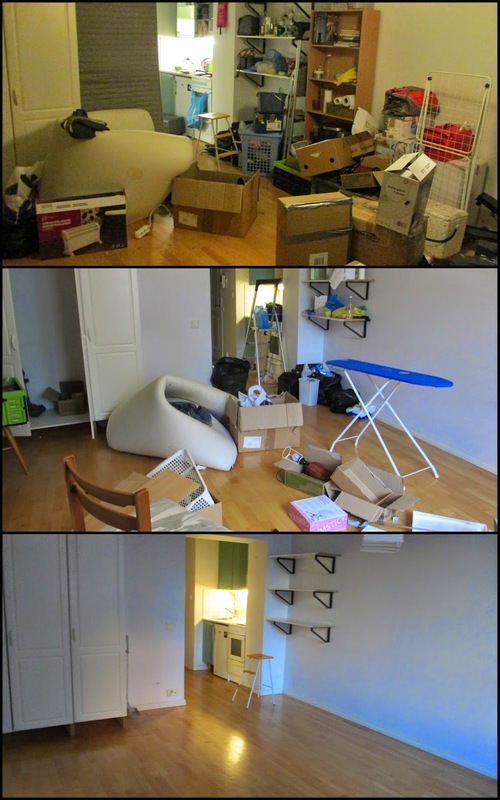 And also since the apartment in Turku was causing me health problems, I really needed to move away from there. And on top of that, I need to store my belongings in my father's storage anyway, since if I will move to Denmark in few months, I will definitely not be dragging all of this with stuff me. So, moving here made sense in many ways.